Family Dining and More at World's Largest Cici's Pizza - Branson Missouri! Family Dining and More at World’s Largest Cici’s Pizza – Branson Missouri! 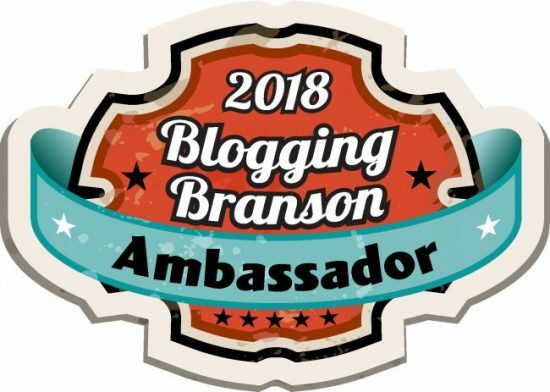 Disclosure: This post is part of an invitation by the Stone Castle Hotel, to attend the #BloggingBranson Event in exchange for my coverage. However, all opinions are 100% mine. Family dining is important when traveling. 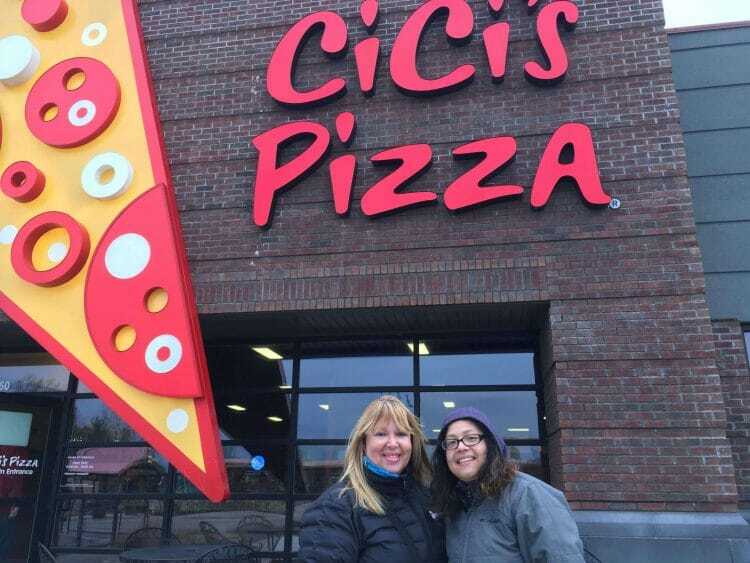 During my recent press trip to Branson, Missouri we had the opportunity to dine at World’s Largest Cici’s Pizza and oh what a treat that was! It’s important to find fun family dining when traveling with the family. 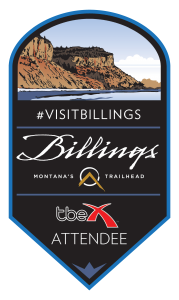 The kids don’t want to be cooped up for your entire trip and the parents need a little break to have some fun too. 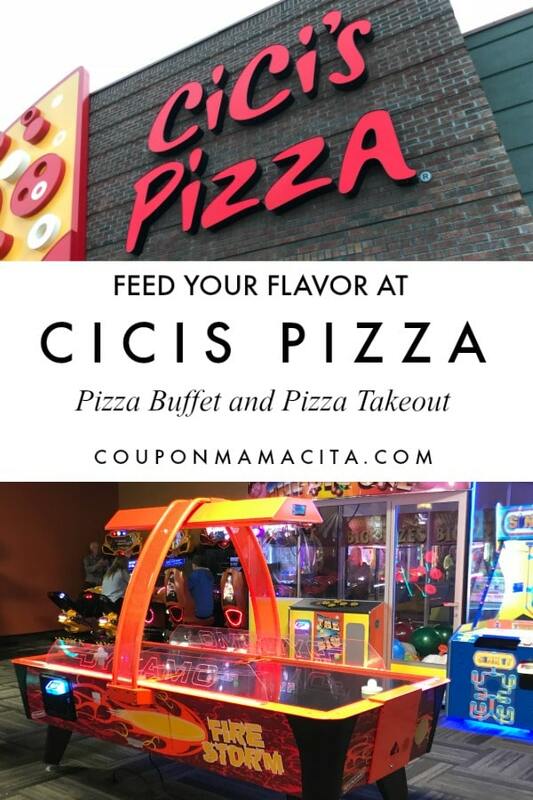 Cici’s Pizza is a wonderful place to dine with family during your visit to Branson. 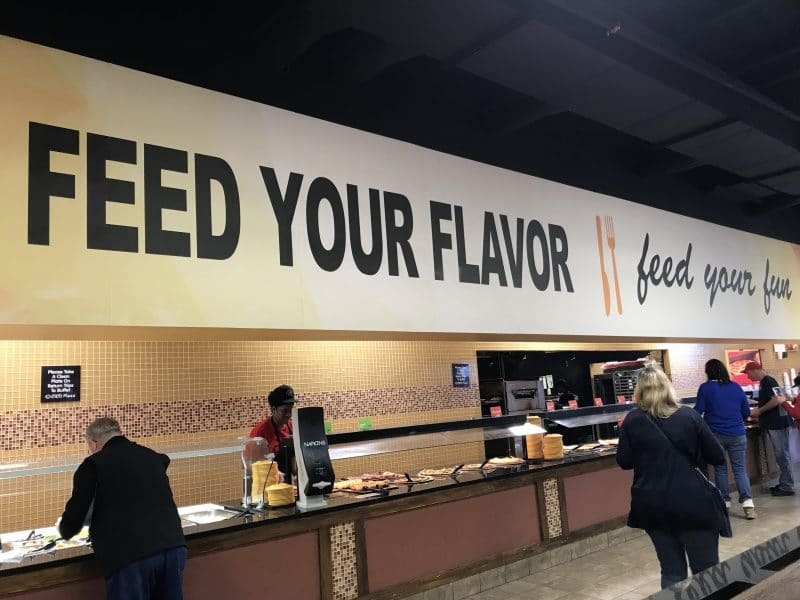 This location is actually the world’s large Cici’s Pizza in the world, so you can imagine you’re in for a wonderful experience. Trying to find a good pizza joint isn’t easy. Most people love their pizza and they love it in a particular way with particular toppings and crust. Cici’s Pizza has an ever-expanding line of options for all pizza fanatics. You can choose from traditional pizza to gluten-free and New York Style or just enjoy their delicious side dishes, pasta, and salad. 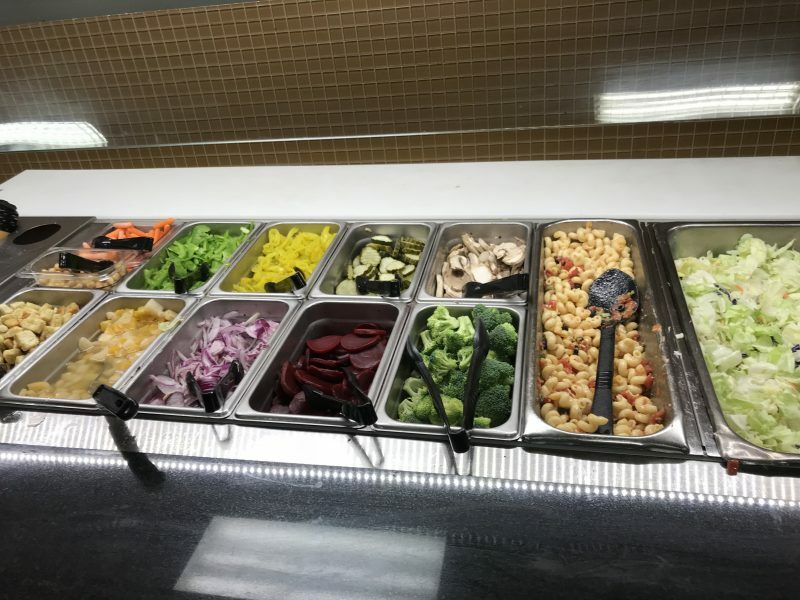 As a side note, gluten-free options are available at Cici’s Pizza but you won’t find them listed on the menu. 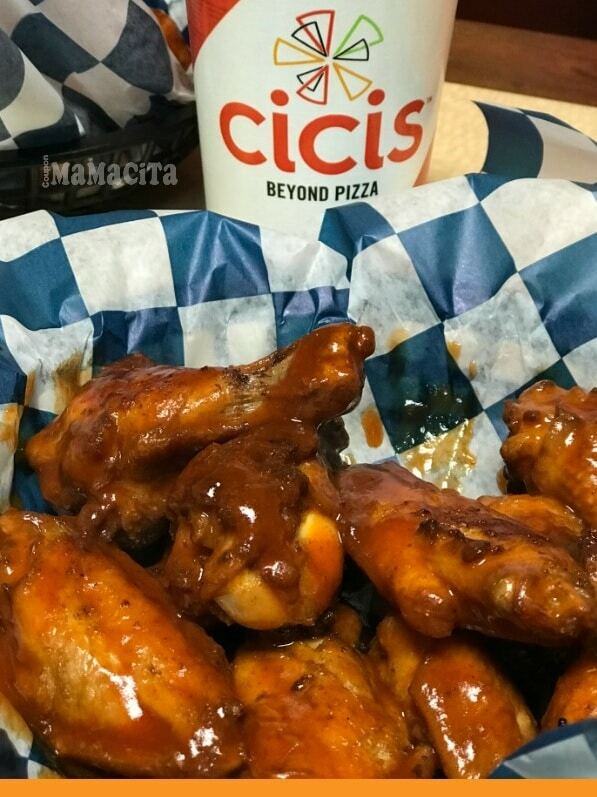 Don’t worry about informing Cici’s that you need gluten-free options, they’ll happily oblige as they put their customer’s safety and needs first. Why Dine as a Family? Dining together as a family creates a memorable moment that will be embedded in the minds of your children for years to come. 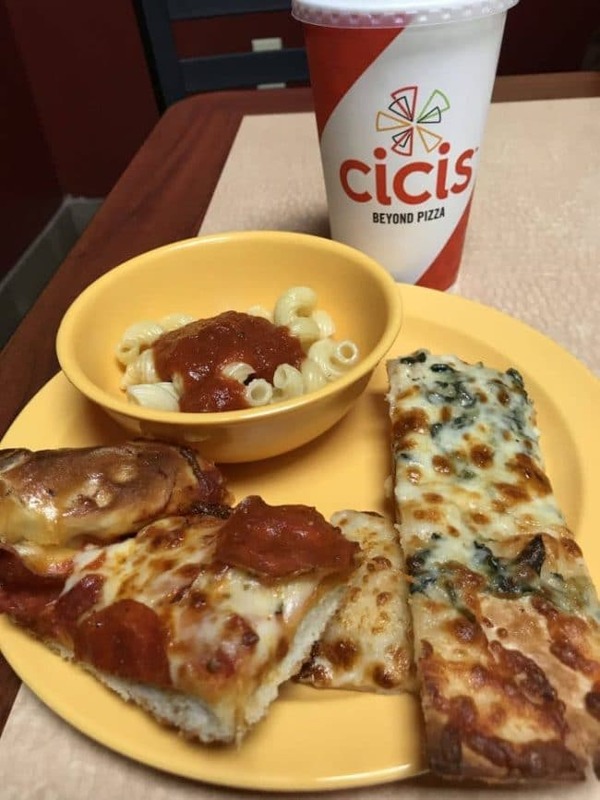 When you can find a location like Cici’s Pizza that offers affordable dining for the whole family with a side of entertainment for the children, you feel more relaxed. AND in Branson, Missouri Cici’s Pizza location has just that! Parenting can be exhausting at times and when you’re traveling together it’s nice to have a place like this to let loose, have some fun and enjoy some food together. The memories made while dining at Cici’s Pizza in Branson will forever be cherished by all. 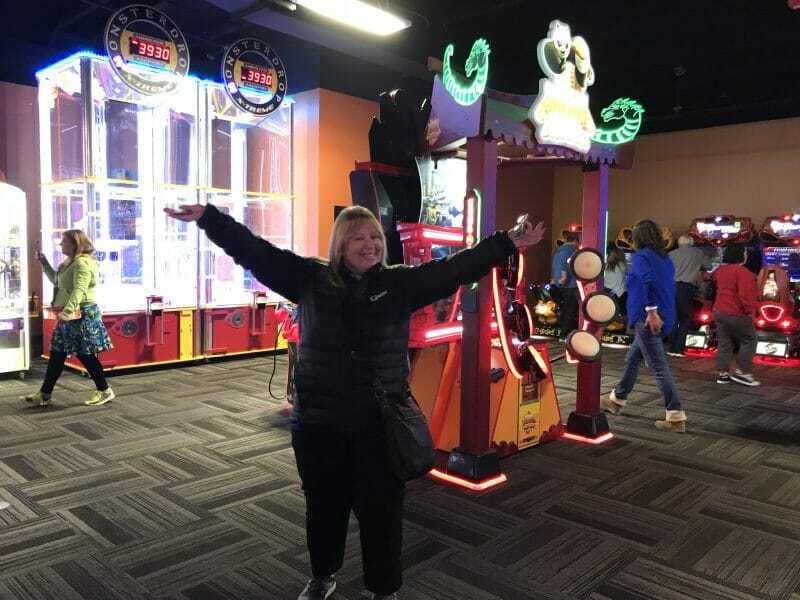 If you’re traveling to Branson with a family, Cici’s Pizza is not only a fabulous option because they have good food, they also offer a buffet-style meal and have a huge arcade. Knowing that you not only get to enjoy a good pizza in a buffet style format but you also get to enjoy playtime as a family. 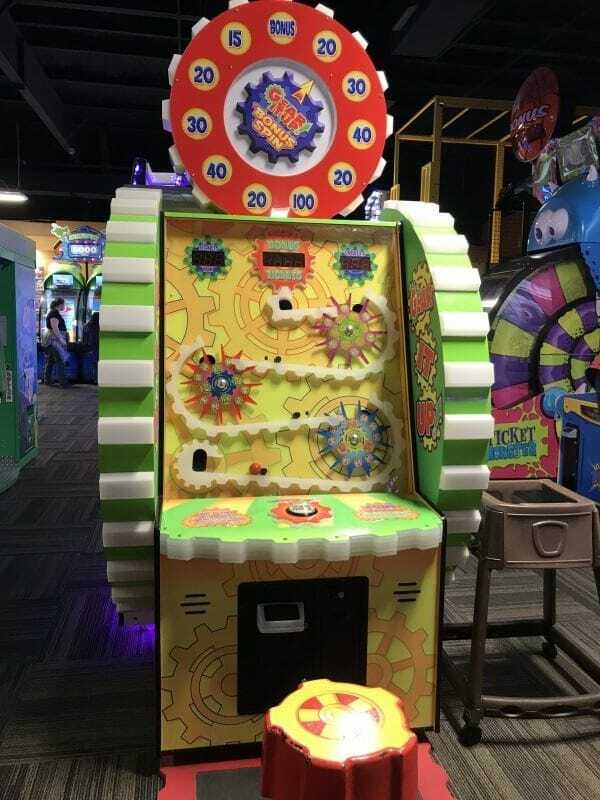 With 60 games that are perfect for any age, your whole family can enjoy dining at Cici’s without risking that one child who can’t seem to sit still. This location is fairly new and it is the world’s largest Cici’s Pizza joint in the world, measuring in at 14,000 square feet. With 400 locations all over the world, this is by far the biggest one out there. There is seating for 400 people in a large open dining room area with a few party rooms that can easily be reserved for your private party or function. Make sure to stop by during your next visit to Branson! Those food pictures look delicious. I didn’t realize Cici’s had so many options for people with allergies or other items besides pizza. Right? They do, they offer so much than what we are used to.